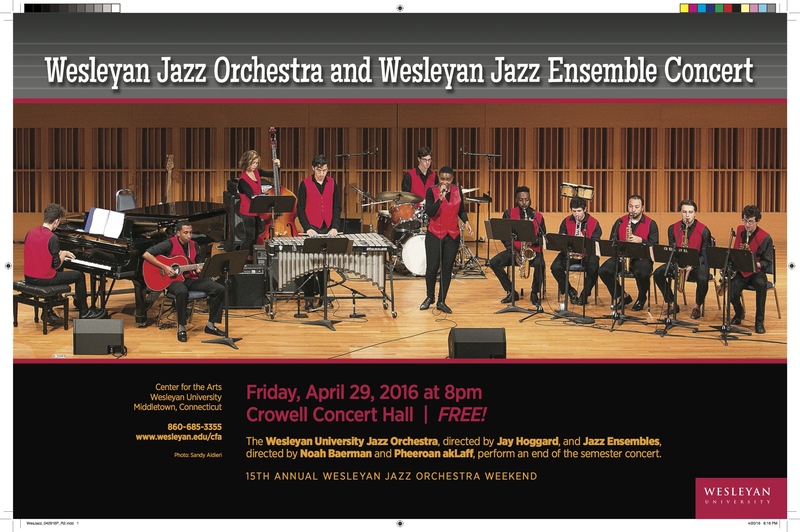 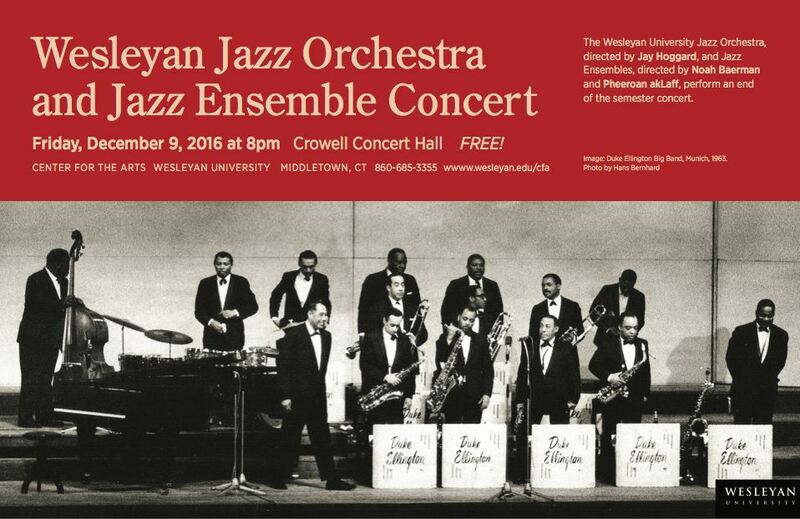 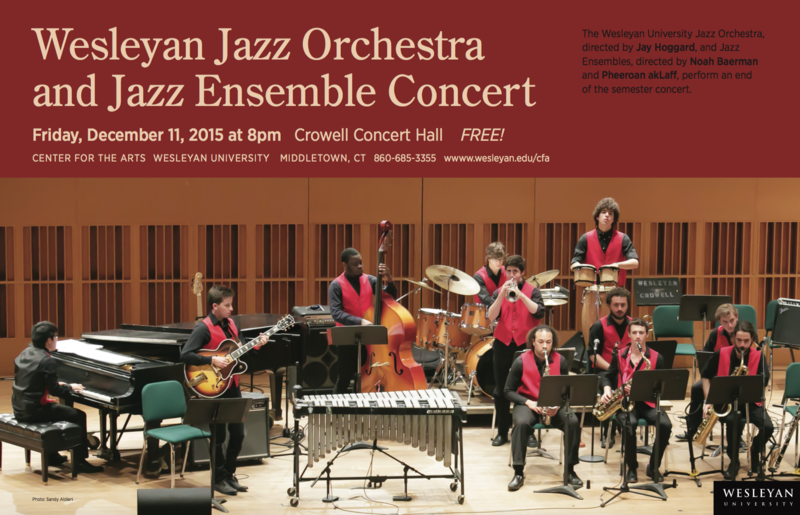 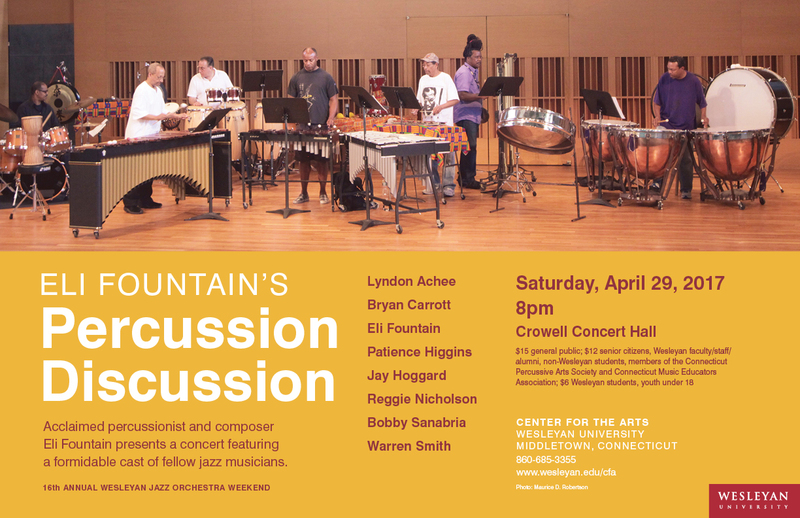 The Wesleyan Jazz Orchestra, directed by Jay Hoggard, focuses upon intensive study of large ensemble repetoire composed by Duke Ellington, Charles Mingus, Thad Jones, Oliver Nelson, Fletcher Henderson and others. 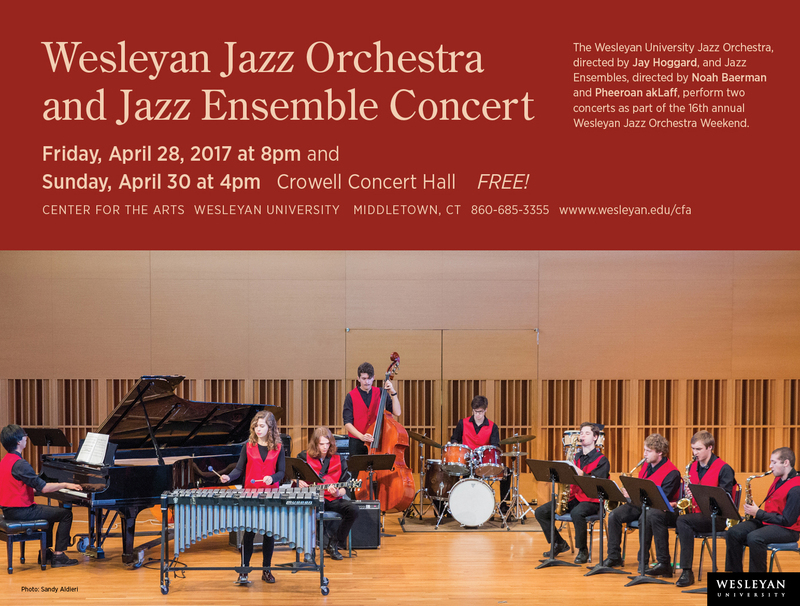 Rehearsal of the compositions, as well as listening and reading assignments, culminates in an end of semester public concert. 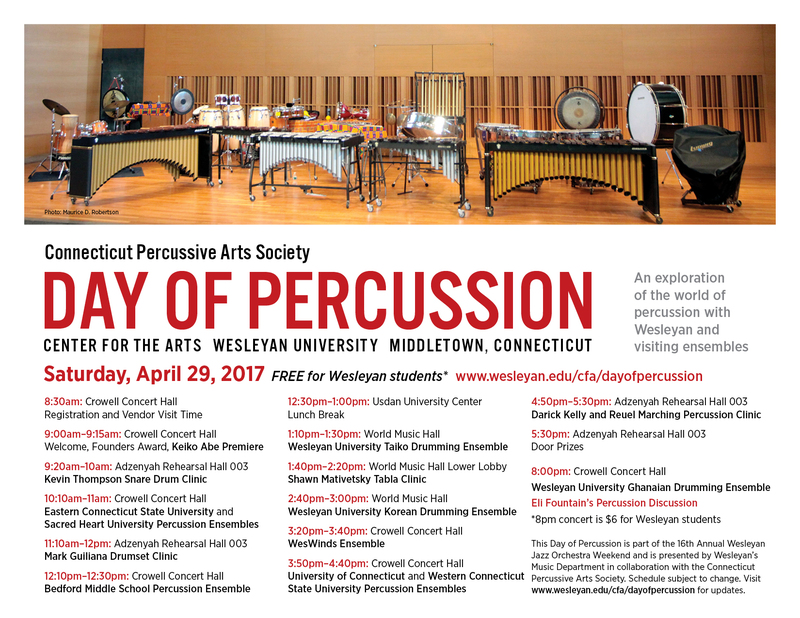 Click here to visit WesMaps to learn more about the course. 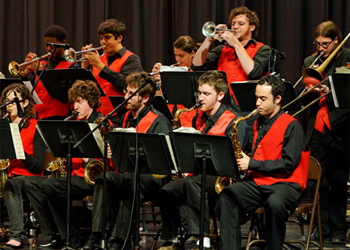 Click here to visit the Jazz Orchestra website.